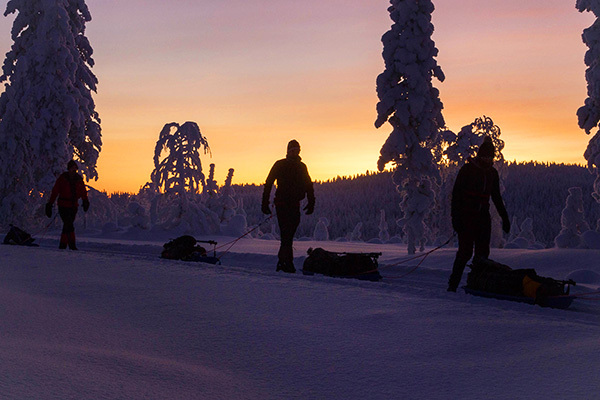 On this unique challenge you will head to Rovaniemi in Finland and spend three days trekking into the Arctic Circle. This Arctic trek is not for the faint hearted. You’ll be pulling all of your own kit in a pulk, battling against the elements, and sleeping in tents. Regardless, we consistently receive feedback that it’s “the best challenge ever”. So who are we to disagree? 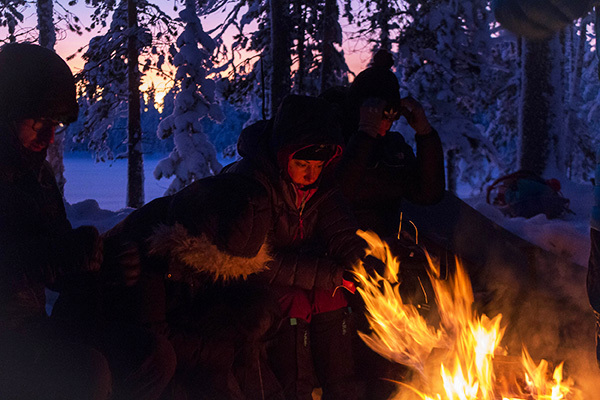 What’s included in the Arctic Trek price? All flights from the UK and transfers while in Finland are included. 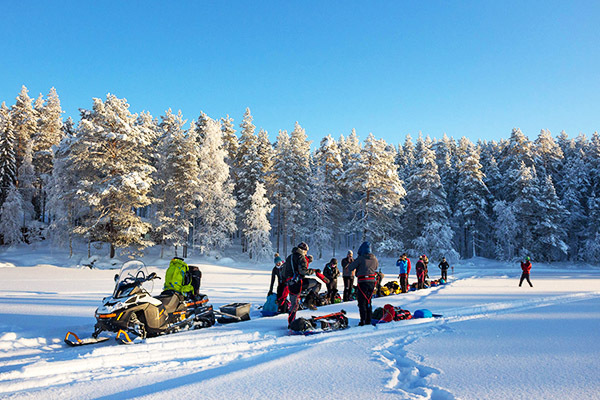 Although the trek itself entails sleeping in tents out on the snowy trail, you will stay in good quality 3* hotels in the centre of Rovaniemi prior to the trek. After the challenge has been conquered, your last night will be spent in the epic Arctic Snow Hotel & Glass Igloos. Even the pictures don’t do it justice. All meals whilst in Rovaniemi and all food whilst on trail are catered for. The hard work is over. Time to kick back with a drink & delicious food (all served on ice plates & glasses). Our experienced team, led by our local Polar guide, will keep you safe out on the trail. Provision of 2-person tents, pulks and harnesses. 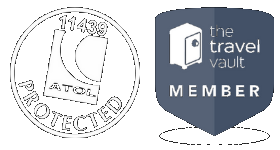 We’ll also provide a comprehensive kit list on sign up and will be there to keep you right.